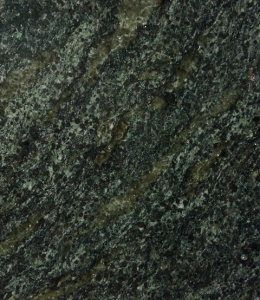 Schist is a medium grade metamorphic rock that has a coarse-grained appearance. This natural stone can be used for decorative landscapes, flooring and paving in the interiors and exteriors. Stop by our St. Louis, MO based store to know more.